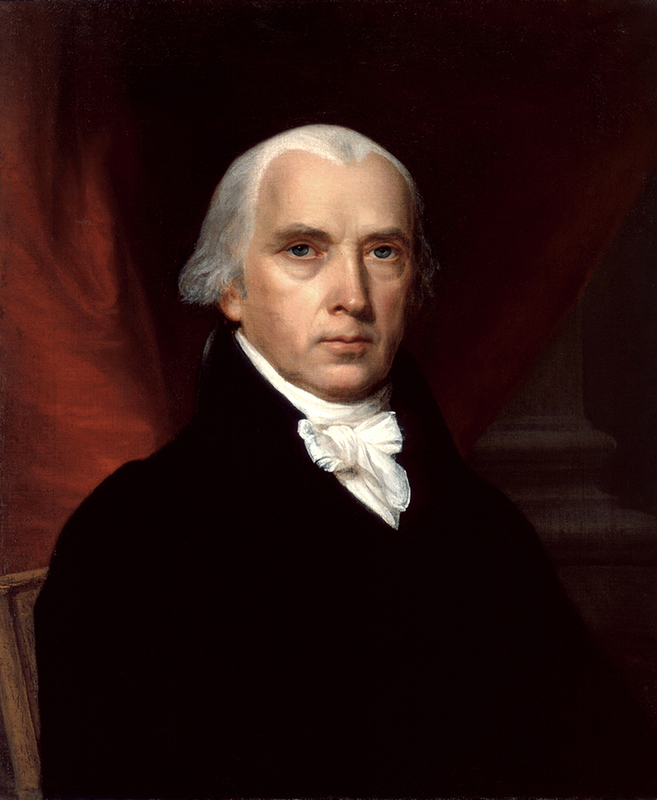 James Madison secretly authored the Virginia Resolution. In 1798, the United States Congress passed four laws, collectively known as the Alien and Sedition Acts. These acts placed new restrictions on aliens living in the U.S., and they made it illegal to make false or libelous statements about the federal government or the President. Members of the Democratic-Republican Party believed that the Alien and Sedition Acts were aimed at silencing them and their supporters. The Kentucky state legislature passed a resolution challenging the Alien and Sedition Acts on November 16, 1798. They passed another on December 3, 1799. The two acts are known as the Kentucky Resolutions. Thomas Jefferson secretly authored the Kentucky Resolutions. The Virginia state legislature passed a resolution challenging the Alien and Sedition Acts on December, 24 1798. Jefferson and Madison collaborated in writing the resolutions. Jefferson and Madison challenged the Alien and Sedition Acts on the grounds that they went beyond the powers specifically granted to the federal government in the U.S. Constitution. Such an extension of federal power was an encroachment on states’ rights. Jefferson and Madison argued that the United States was formed as a compact between the states, and that the Constitution established the rules of that compact. If the federal government, afterward, passed legislation that went beyond the powers specifically delegated to it in the Constitution, then the legislation was null and void. The idea that states could declare federal legislation null and void is known as the doctrine of nullification. Virginia and Kentucky called upon the other states to support the concept of nullification by enacting legislation condemning the Alien and Sedition Acts, but none of the other states complied. Although no other states supported the Virginia and Kentucky Resolutions at the time, some states did invoke the ideas of Jefferson and Madison later on, defending their positions regarding the Embargo Act of 1807, the War of 1812, federal tariffs, and, most notably, the issue of slavery.